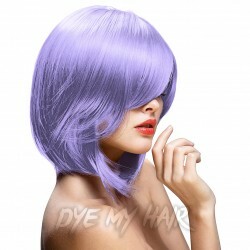 Lilac Hair Dye There are 15 products. 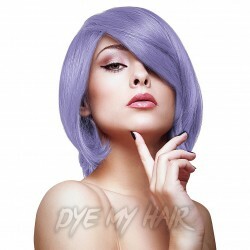 If you're after an alternative shade of purple and are looking to try something new, then you're going to love the Crazy Color Semi-Permanent Hair Dye in Lilac! 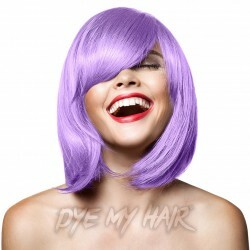 If you're on the hunt for a perfectly pastel new hair color, look no further than the Crazy Color Semi-Permanent Hair Dye 4 Pack in Lilac, the perfect shade for any wannabe unicorn! 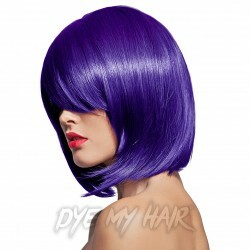 Add a splash of colour to your look with Herman's Amazing Semi-Permanent Hair Colour in Vicky Violet! 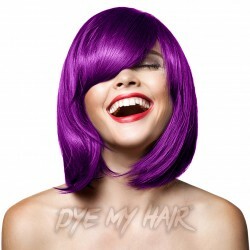 Crank up your style to a whole new level of awesome with this vibrant shade of Stargazer Semi-Permanent Hair Dye in Purple! Do you desire a new shade to liven up your look? 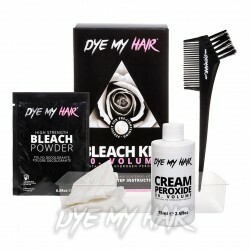 If so, then why not check out the Splat Long Lasting Semi-Permanent Hair Dye Kit in Purple Desire! Indulge in the deep purple undertones of the Manic Panic High Voltage Classic Cream Formula Colour Hair Dye in Ultra Violet!